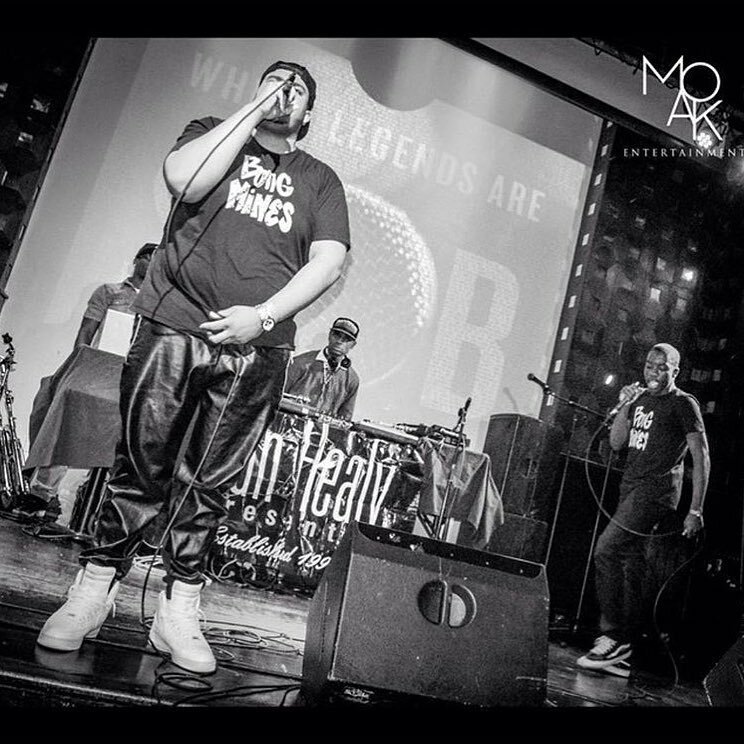 Melle Brown is a 22-year-old producer, DJ, and radio host from London, England. 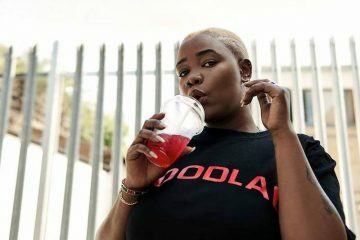 Not too long ago, she released a soulful electronic tune, entitled, “Background Noise”, featuring vocalist Oli Hannaford. 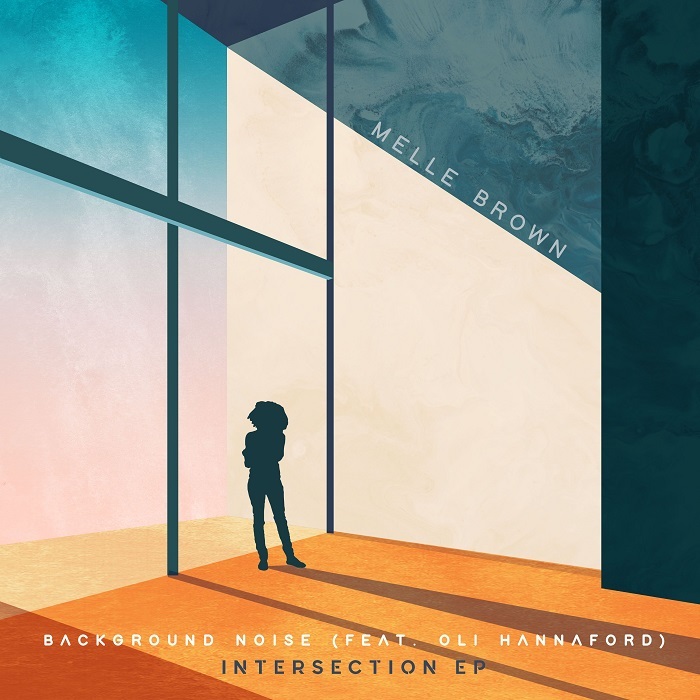 ‘Background Noise’ is the lead single from Melle Brown’s upcoming EP, entitled, “Intersection”. 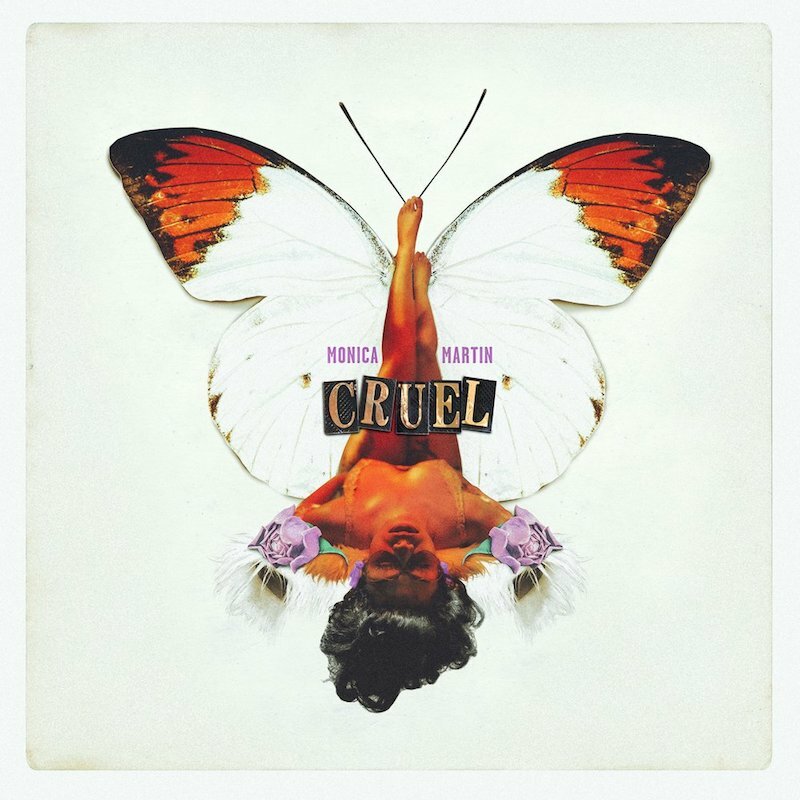 The soulful tune contains a relatable storyline and ear-welcoming vocals. Also, the song possesses vibey instrumentation flavored with rhythmic grooves, feel-good vibrations, and house elements. 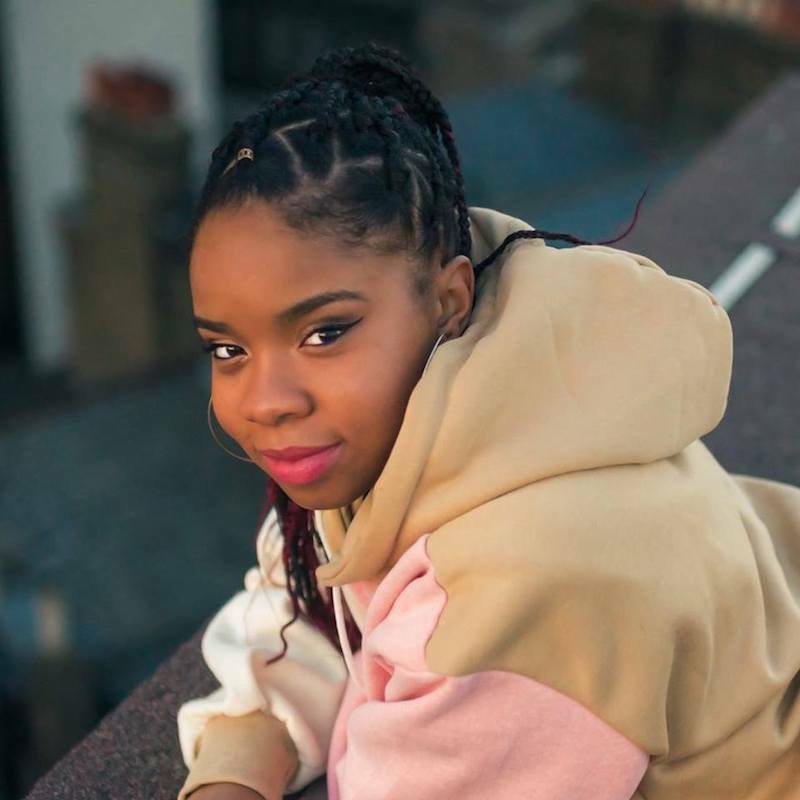 Melle Brown is signed to Jamz Supernova’s Future Bounce Label. She started her music career at the age of fourteen. Since then, she has effortlessly blurred the lines between neo-soul, jazz, and mid-tempo house. Her “Intersection” EP will feature BBC Radio 1Xtra’s Hot For 2019 artist Tiana Major9, up-and-coming Manchester rapper Lay Full Stop, and producer Intalekt. 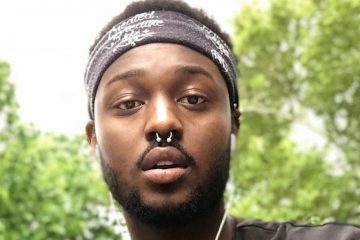 We recommend adding Melle Brown’s “Background Noise” single to your personal playlist. Also, let us know how you feel about it in the comment section below.